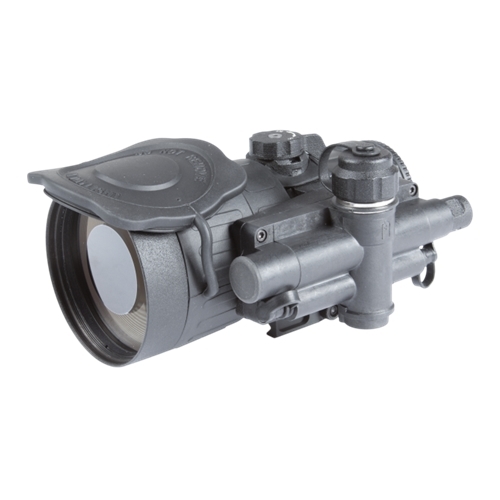 The Armasight CO-X Night Vision Clip-On System is one of the most advanced Night Vision Clip-Onsystems for mid-range night shooting, and stands out from thecompetition when it comes to clarity, versatility, reliability, functionand value. 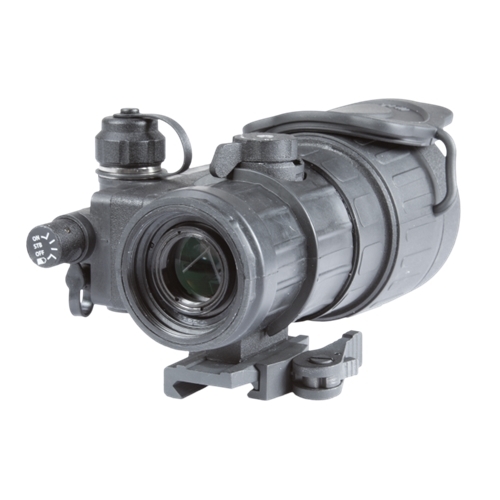 The CO-X Night Vision Clip-On System converts your existingday scope into a night vision device and provides excellent targetacquisition and aiming capabilities for the demanding sports shooter,hunter, military, law enforcement, and security personnel. 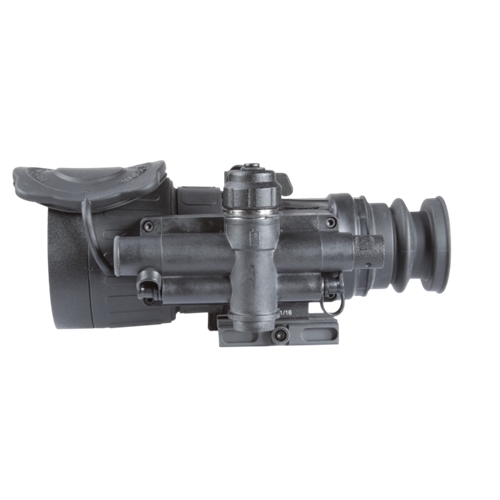 Engineeredusing the latest advancements in Night Vision technology, the CO-XClip-On System eliminates the traditional requirement of removing yourexisting day scope from your rifle to replace it with a dedicated nightvision sight (which would also involve re-zeroing). The CO-X simplymounts in front of your existing day scope. Because the CO-X Clip-OnSystem is factory bore-sighted to tolerances of less than 1 MOA, norezeroing is required. The Clip-On System allows the user to maintainconsistent positioning and shooting accuracy, all while maintaining theuse of a fully familiar day scope. A wireless remote control unit can beplaced anywhere on the user’s weapon, allowing quick and easyactivation of the CO-X Clip-On System. 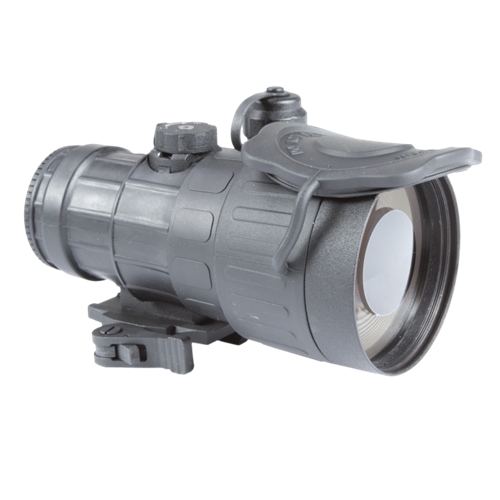 Recommended for use with dayscopes of up to 6X-7X magnification, the CO-X is equipped with a lockingquick-disconnect mounting system that provides the user with an simpleand fast way to attach or detach the CO-X on any standard Weaver orPicatinny rail. 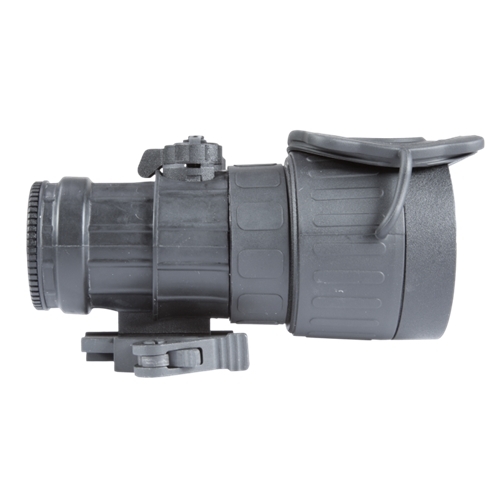 The CO-X Night Vision Clip-On System can be equippedwith high-performance Gen 2+ image intensifier tubes using Greenphosphor or “Quick Silver” and “Ghost” image intensifier tubes whichprovide users with natural B&W night vision displays.